Premier League. Kick-Off: 3pm, Saturday October 20th. THINGS are picking up for the Hammers following their awful start to the season. 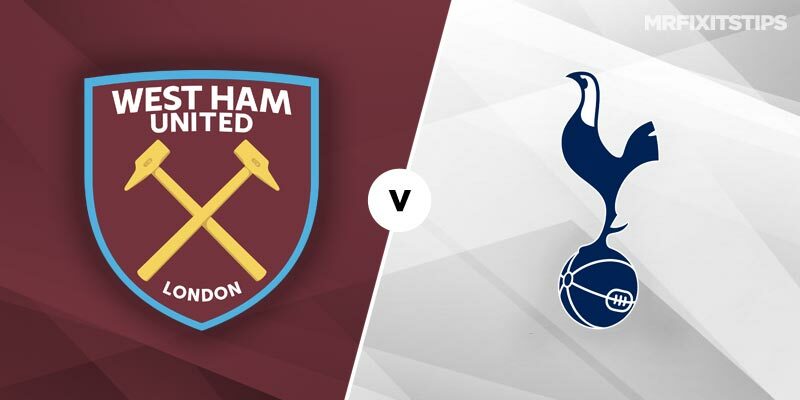 Manuel Pellegrini's men have won seven points from their last four matches including a draw against Chelsea and a win over Man Utd in consecutive home matches at the Olympic Stadium, so they should have little to fear ahead of Spurs' trip across London. West Ham fans' optimism will also be boosted by their recent record against Spurs. They've won three of the last five meetings against Mauricio Pochettino's men. A win for the Hammers could see them climb to 12th. For Spurs it's a case of hanging on to the coat-tails of their top-five rivals. They trail Man City, Liverpool and Chelsea by two points and won't want to be falling any further behind at this stage of the season. Tottenham go into the game in fine form themselves having won eight of their last 10 league fixtures. The North Londoners have won four out of five on the road in the league this season, their only defeat coming at Watford. Spurs are odds on to win at 10/11 but more value could be found in the half-time betting markets. Tottenham have opened the scoring in all but one of their eight Premier League matches and are 7/5 to be leading at half-time.